A trusty staple piece, A must have in your wardrobe. There is nothing more versatile than this. 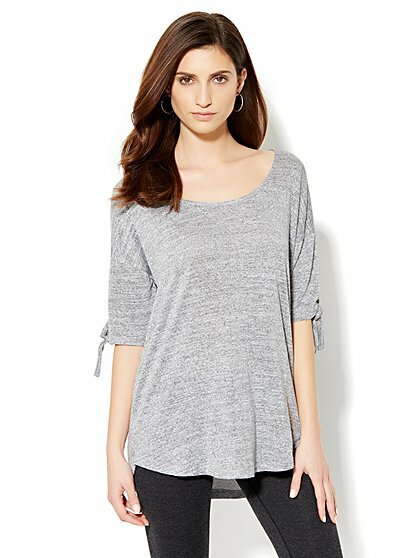 Style Tip: You can layer this T-shirt under a sweater or over a tank top or even tuck it into a skirt or let it hang free with a pair of denim cutoffs. Booties have been more embraced over the past few years. A peep toe bootie is wearable all summer long. Style Tip: pair them with shorts or a skirt, choose booties that expose your ankle bone, as this is extra flattering. 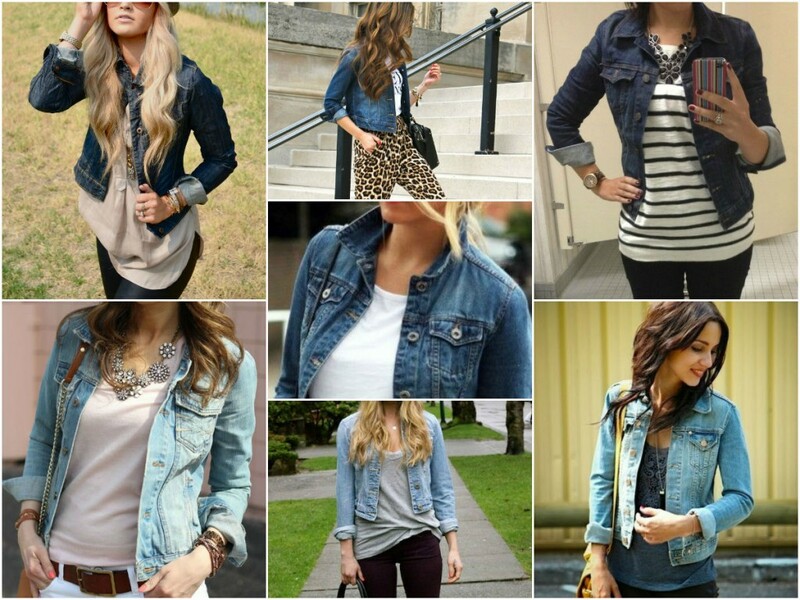 Jeans are probably the most ubiquitous item in any fashionable wardrobe and a denim jacket is becoming just as essential. Style Tip: Wear over a T-shirt or vest on a sunny morning. 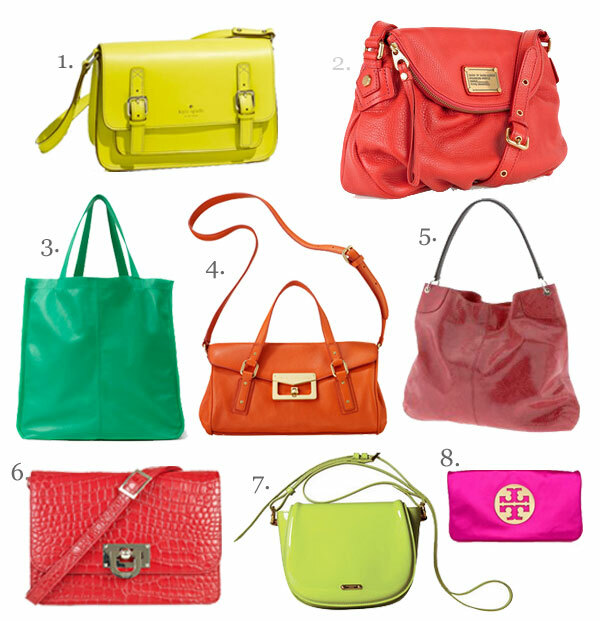 Have some fun with cool bright colours in summers. 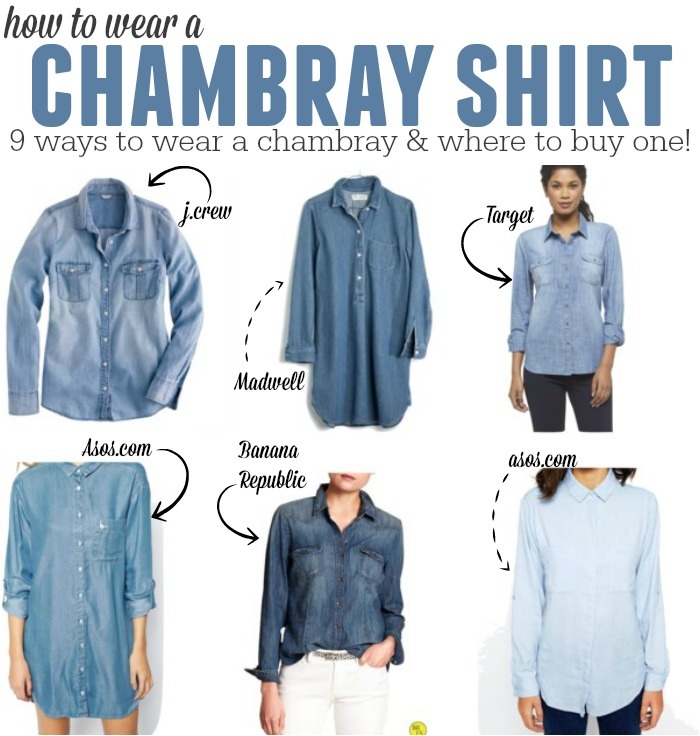 Chambray is the fabric for summers. It is an perfect alternative to heavy denim. Style Tip: You can pair it up with a pair of palazzos. Lightweight, cool and loose enough to catch the breeze, the perfect summer dress should be in linen or cotton. Style Tip: You can also go for long maxi dresses which is long enough to cover legs from the sun, and for those with good legs, splits up the side to show off tanned calves. Tunics are great for an evening of chips and salty rimmed glasses. It is light and classy. Style Tip: Be sure to pair billowy tunics with more trim bottoms. It is very obvious that sunglasses are the first thing you reach for when the sun shines. 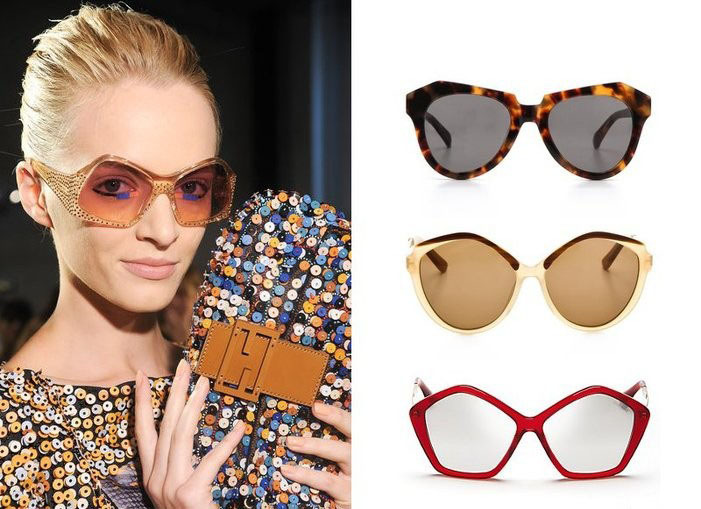 Style Tip: Have a good stock of sunglasses with good frames to pair up with different summer outfits. Flip flops have become the choice for stylish feet. Flip flops is a comfortable foot wear for summer. Style Tip: If you want to pair it with neutral colour outfits then go for printed designed slip flops. These are the top essential to pack into a holiday suitcase, or if you don’t like the creased look try lightweight cotton combat pants. Style Tip: Don’t pair it with a loose top wear. A-line is a flattering shape for all figures, and knee-length is still the hottest look for summer. Style Tip: It can be paired with a top or a shirt of your choice and even a crop top. Every gal needs one pair of black pants that will always make her feel good—the cut can be high-waist or low rise, cropped or wide-leg. This actually goes with every tee and top. Style Tip: Wear them with a silk blouse and pumps for work or a T-shirt.